Huawei will bring its next flagship smartphones – the 5.2-inch Huawei P9 and the 5.5-inch Huawei P9 Plus – to Australia by early July, according to a report published by Ausdroid. The smartphones stand out from the crowd thanks to a unique dual rear-facing camera setup; Huawei's paired a traditional 12MP camera with a second, monochrome 12MP camera. Since the second camera only shoots in black and white, Huawei says it is able to take in triple the light information of the conventional camera it sits next to. This is said to improve low-light performance, and result in photos with better contrast across the board. The Huawei P9 and P9 Plus' cameras are both Leica branded, but the extent of the partnership is unknown. Huawei says they were "co-engineered" with the luxury camera company, rather than manufactured by it. 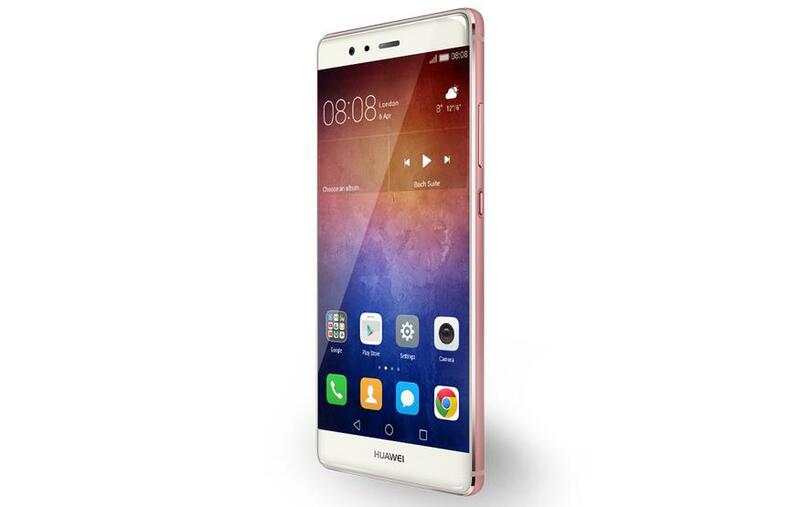 Both the P9 and P9 Plus run a heavily skinned version of Android Marshmallow, are powered by Huawei's in-house Kirin 955 eight-core processor, and charge via a USB Type-C connector. The P9's specifications include a 5.2-inch 1080p display, either 3GB or 4GB of RAM (depending on configuration), up to 64GB of expandable storage, and a 3,000mAh battery. On the other hand, the P9 Plus features a 5.5-inch 1080p display, 4GB of RAM, 64GB of expandable storage, a larger 3,400mAh battery, stereo speakers, and fast charging. Huawei has yet to confirm local pricing or which telcos will range the phones, but the P9 and P9 Plus start at €599 and €749 internationally (approximately AUD$900 and AUD$1120, respectively).